Important! Only 1 day left to order. 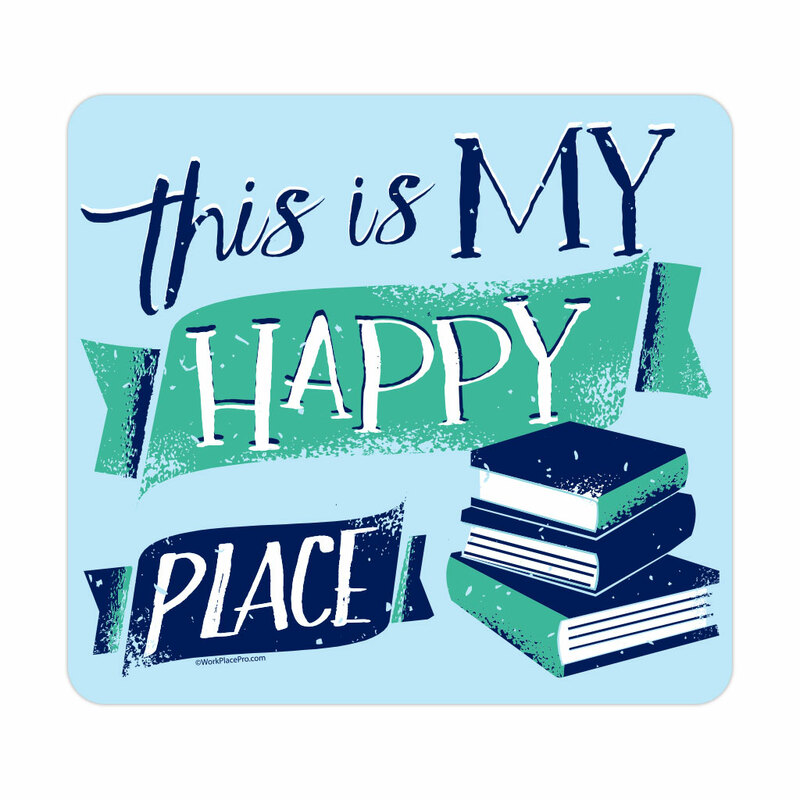 Orders with this design will begin shipping after 5/3/2019. Help? 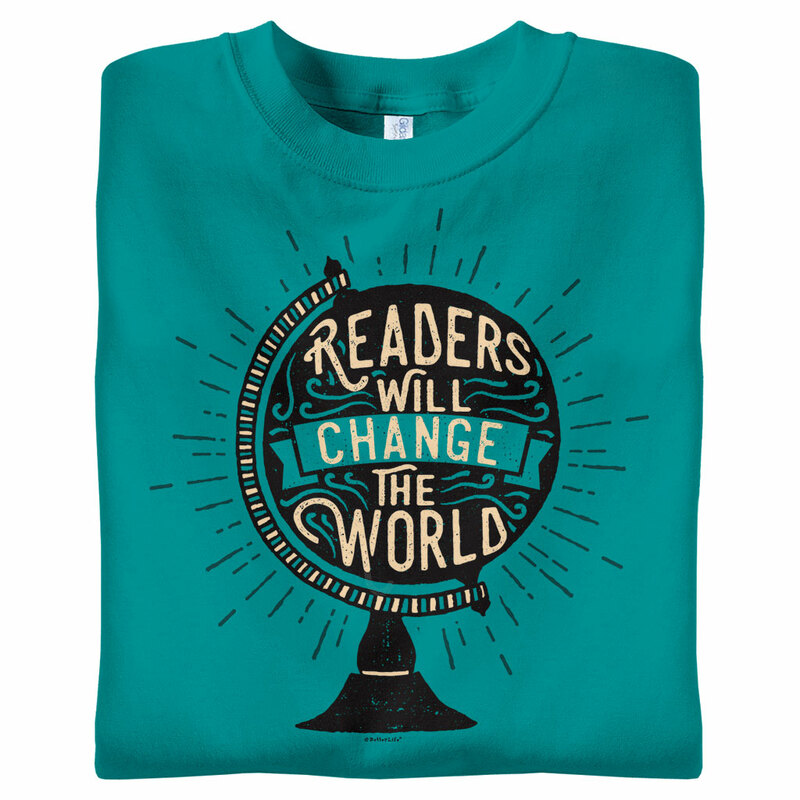 Let books make a lasting impact for a better future with "Readers Will Change the World" t-shirts for your library staff. Download an Order Form Kit with printable poster and selling sheet to write group orders. 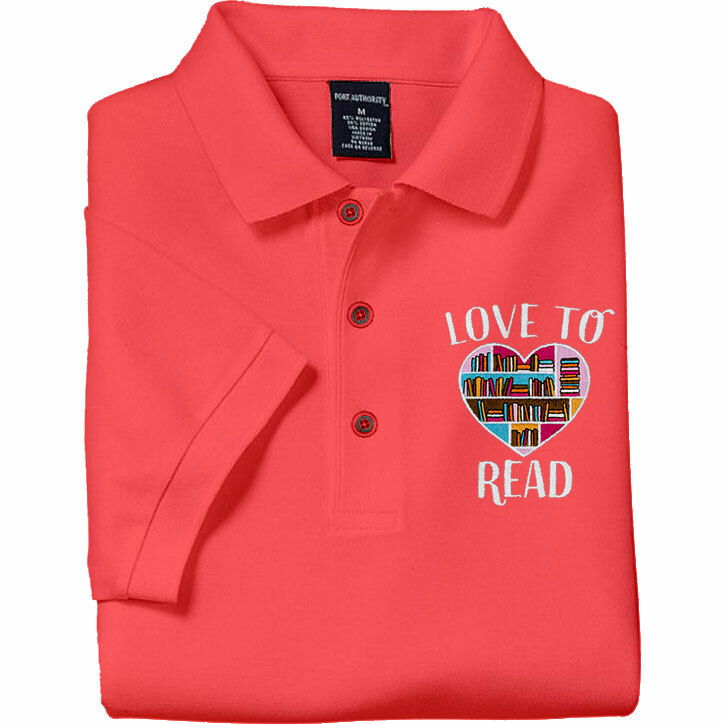 * Personalization is free on orders of 12 or more personalized shirts. Different personalization styles and colors cannot be mixed in the same order. 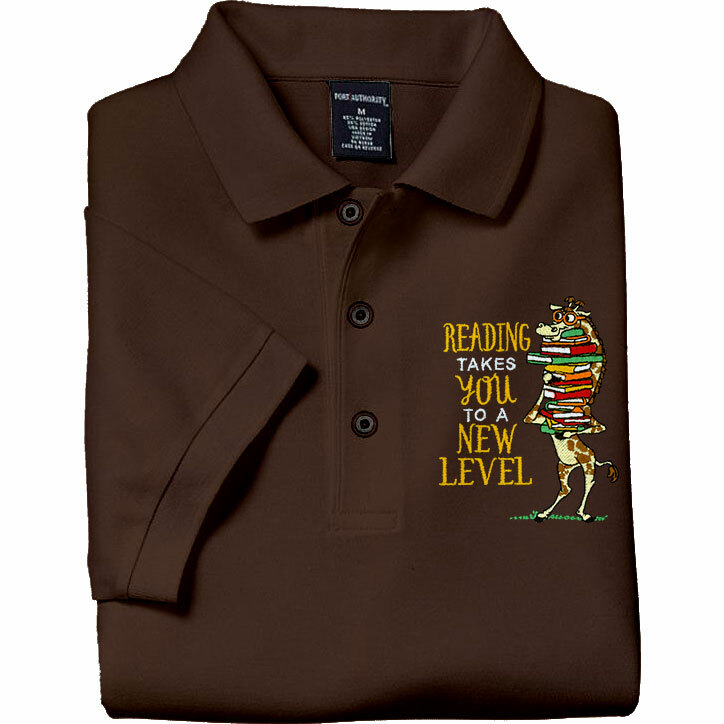 The same text appears on each printed shirt in your order; you will be asked to enter your text in the Checkout. View Personalization Details to learn more.